1/3 x 30 x 30 in. 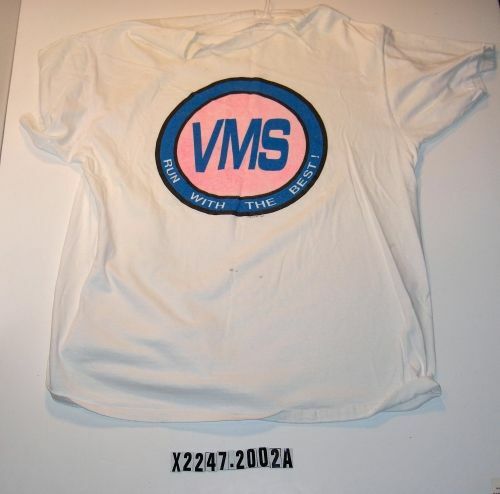 "VMS / Run with the best!" on the front. Blank back.